I am very happy to be a contributing blogger for organizations that I believe in and have a passion for. Please take a few moments to visit some of my work on other projects. I have the pleasure of contributing to Bliss's blog, a wonderful blog for Knoxville's best furniture, home store, gift shop and clothing boutique. In 2003, Bliss opened its doors and began providing a place to shop for Knoxvillians who were tired of the standard retail environment. The unmatched variety of inventory and Market Square location brought recognition and expansion. In 2005 and 2008, two separate Bliss Home stores were opened, one downtown and one in West Knoxville on Kingston Pike. Both Bliss Home stores offer casual contemporary furnishings, rugs and inspiring art and accessories. Whether buying a gift for someone, apparel for yourself or coordinating your entire home, discover why you’ll want to shop in bliss and live in bliss. If you have any questions about our policies, do not hesitate to contact us by email at info@shopinbliss.com. 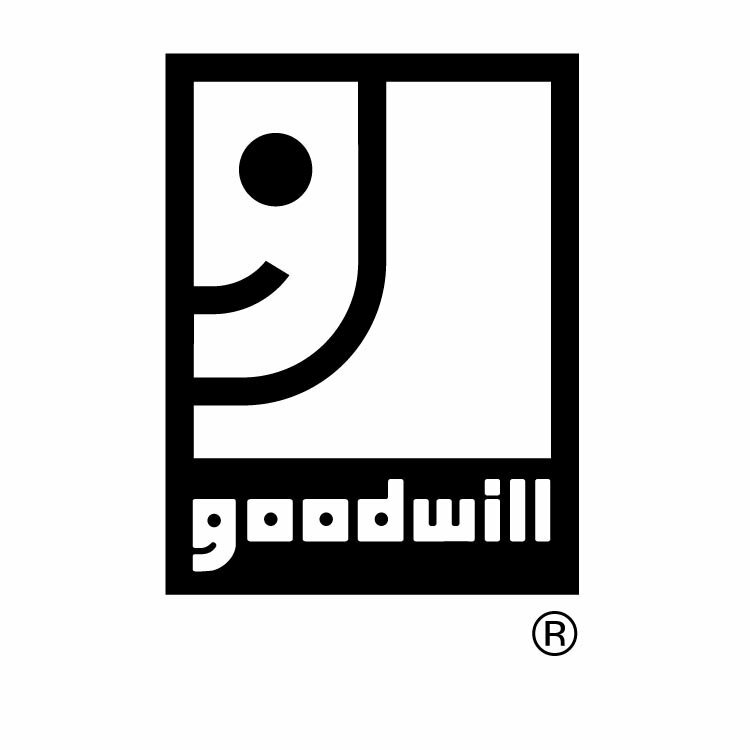 Goodwill and I could be soul-mates; I love a bargain and charities. I am honored to serve by blogging about some of my Goodwill projects. I hope to inspire others to be creative through helping a deserving cause. 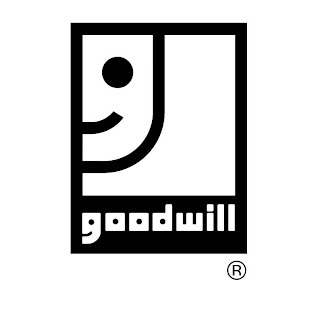 Goodwill Industries-Knoxville, Inc. has grown into twenty-seven retail locations and five employment training and rehabilitation centers throughout its 15 county service area.